Greetings fellow Tyrians! Allie Murdock here; Community Coordinator at ArenaNet. I’m excited to announce our first Guild Wars 2 Tournament of Legends on April 26-27 for Europe and May 3-4 for North America. The Tournament of Legends is special because for the first time ever, we’ll award legendary weapons (and more) to the winning team! Other participants will have a chance to win precursors or other components of a legendary weapon, as well as Black Lion Weapon Tickets. In addition, we’ll have some sweet giveaways for viewers, so make sure to tune in for a chance to win! Format: This tournament will be a best-of-three, single-elimination tournament, with the finals being best-of-five. We’ll open sign-ups to everyone, but only 16 teams per region will make it into the Tournament (subject to change). Each region will compete on separate weekends. 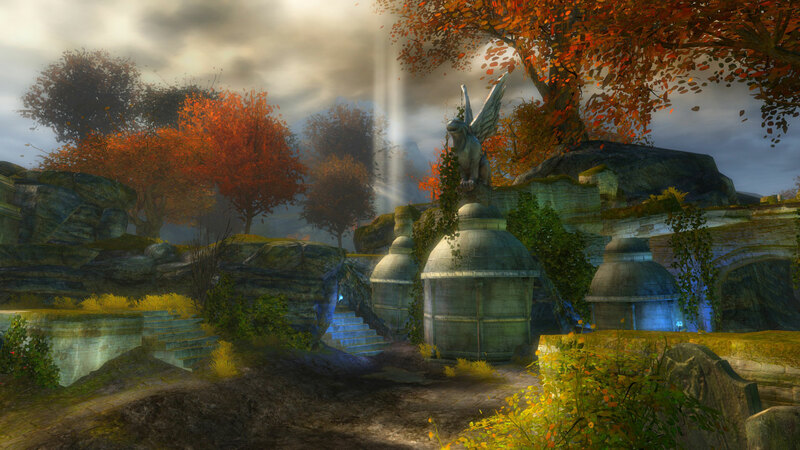 Map rotation: This won’t be your standard map rotation, because we will be including Temple of the Silent Storm. As such, we’ll have determined rotations per round. Sign-ups will be opening on April 4, pending no bumps in the road. 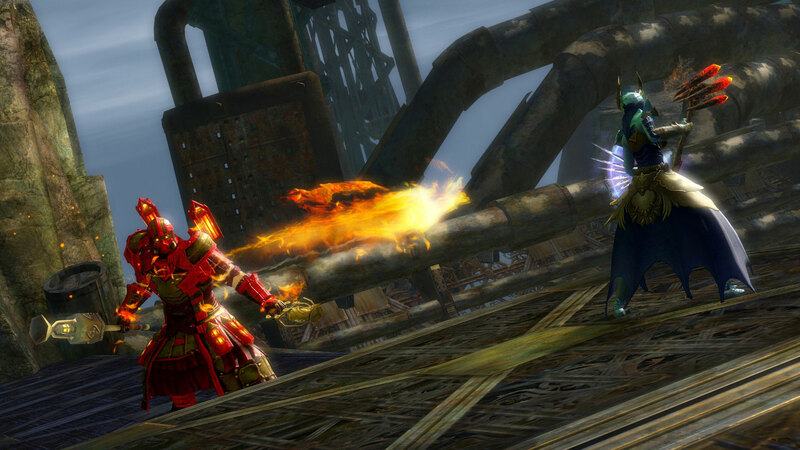 Keep an eye on GuildWars2.com, as we’ll announce the sign-ups here first. Special thanks to Josh Davis, Blu, Sireph, and Shadowplasm for co-coordinating this with us.